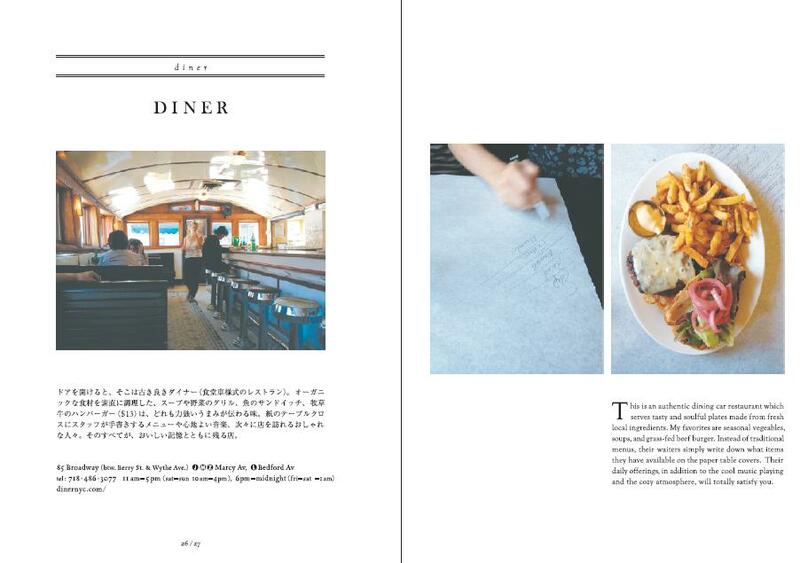 BEST OF BROOKLYN is Aya Nihei's book which detail her most beloved places and encounters in Brooklyn. You can expect to find 30 reviews about a wide variety of things, including the best doughnuts, pizza, craftbeer, vintage fabric, and more. 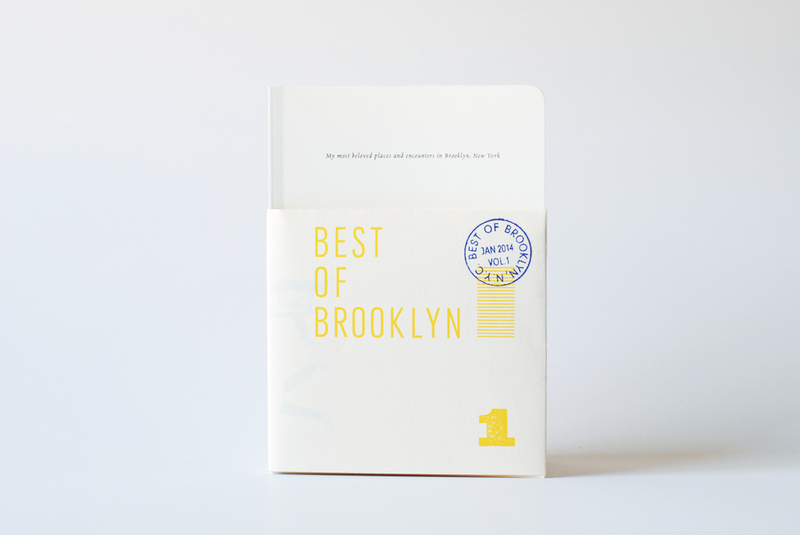 She hopes you will use this book as a Brooklyn guide and find your own “BEST OF BROOKLYN” along the way. Copyright © 2017 BEST OF BROOKLYN. All rights reserved.